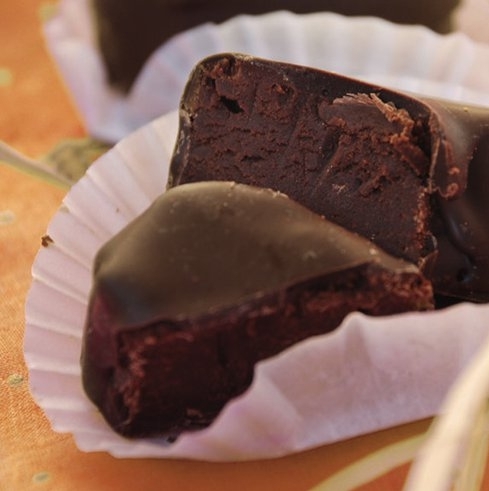 3 Green Business Popular During Red Valentines | TonerGreen - Eco-Friendly Toners from the U.S.
Who wouldn't love to receive chocolate this Valentines? Of course, no one! Whether it's your wife, girlfriend or little girl, they are all expecting a sweet treat from you this Hearts Day. So why don't you make it a little more special by ordering chocolate truffles instead. Lulu Wraps Chocolate Truffles "creates beautiful, handmade truffles from organic, Fair Trade ingredients which come, of course, wrapped in one of their beautiful creations." 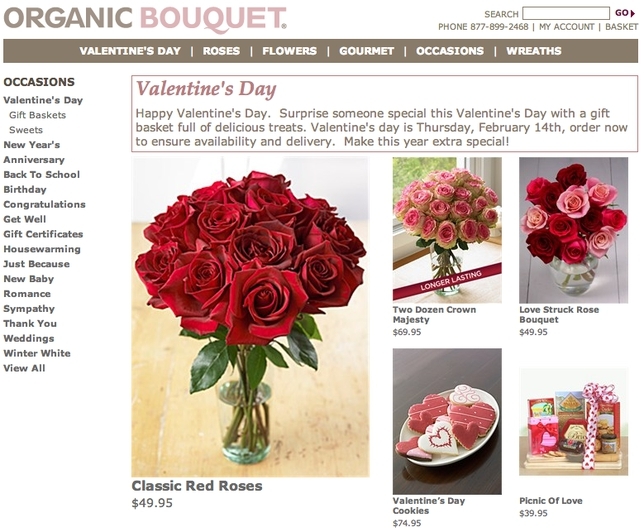 Aside from chocolates, flowers especially roses are very popular during Valentines Day. They're a great way of informing the girl you love (wife/mother/daughter) that she is very special to you. Organic Bouquet is the largest online provider of eco-friendly and organic gifts, and are very popular for their bouquet of flowers which are "grown sustainably with respect to labor rights given due consideration too." So you already have a wife? And she announced that she's planning to prepare a wonderful Valentines dinner for you on 14. 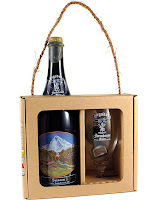 Why don't make it a bit romantic by bringing home a bottle of wine, but not just an ordinary wine but an organic alcoholic beverage to bring romance. The 100% Organic Seizoen Ale is an unfiltered Seizoen, which came from natural fermenting the ale with pear juice and select organic yeasts. And if you have checked out these three shops? Then why don't you also create a customized Valentines Day card and printing it with the use of remanufactured toner cartridges or remanufactured inkjet cartridges, to make your eco-friendly Valentines Day perfect.